PLEASE NOTE: THIS IS YONAH’S FOREIGN AFFAIRS WEBSITE, NOT YONAH’S LEGAL AFFAIRS WEBSITE. FOR THE LEGAL AFFAIRS SITE, PLEASE CLICK HERE. Iranian Cheating on Nuclear Deal? 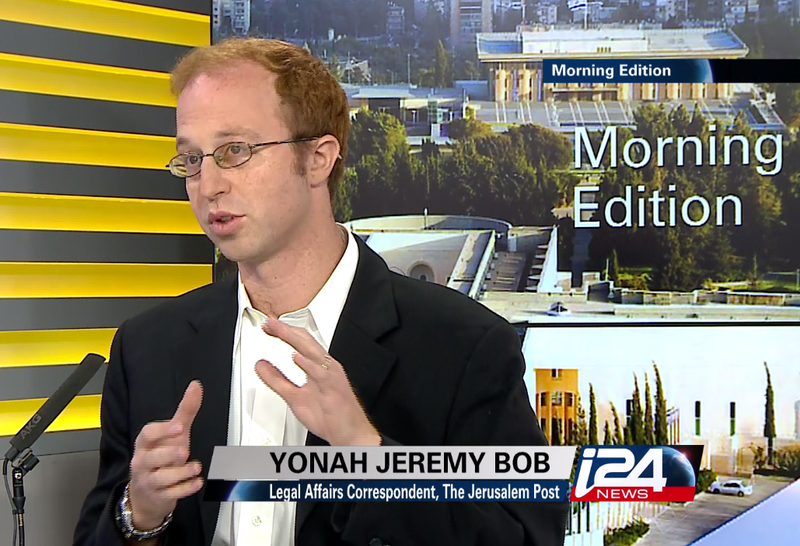 Yonah Jeremy Bob is a foreign affairs lecturer and Intelligence, Terrorism and Legal Analyst for the Jerusalem Post. He has been speaking professionally since 2000 in the US, Canada and Israel. In his most recent speaking tours, he spoke around 50 times, including in New York, Chicago, Los Angeles, Toronto and other cities to organizations, Hillels, international relations, law and journalism university groups, synagogues and professionals. He lectures about the peace process, security issues, the Mossad, CIA and Shin Bet, Iran, war crimes allegations and BDS, cyber and drone warfare, politics and more. He has previously worked for the IDF Legal Division, the Foreign Ministry and the Justice Ministry. Yonah has been interviewed and provided analysis to CNN, BBC, Al Jazeera, the Washington Post, Australia ABC Radio, TRT Turkish TV, Sky News, Reuters, Russia Today, Los Angeles KABC Radio and Voice of America.